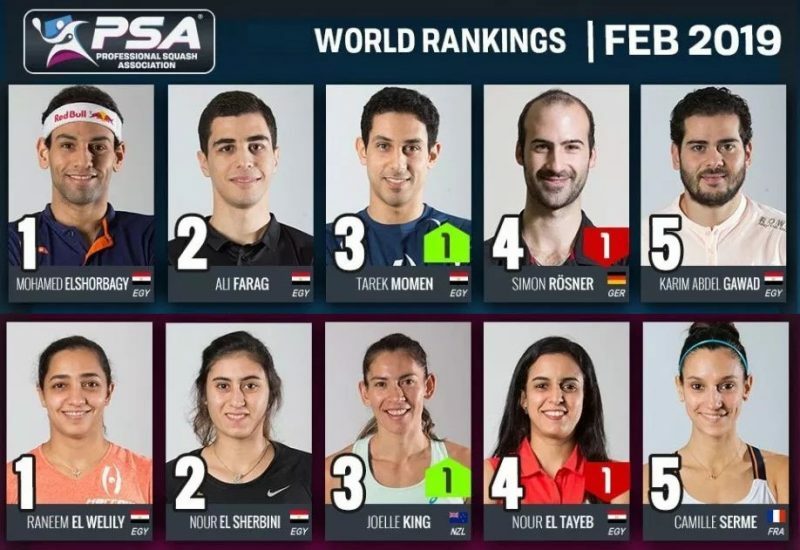 After split rounds in the first, second and quarter-final stages, the Orascom Development PSA Women’s World Championship – running alongside the Men’s El Gouna International PSA World Series Event – is down to the last four in Egypt. 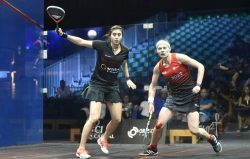 World No.5 Nouran Gohar will take on reigning World Champion Nour El Sherbini for a place in the final of the after they managed respective wins over Malaysia’s Nicol David and England’s Sarah-Jane Perry. 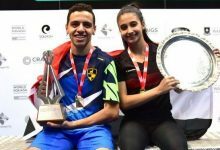 World Junior Champion Gohar put in an unrelenting display to go two games and five match balls up against David, an eight-time winner of the most prestigious tournament on the Women’s Tour. 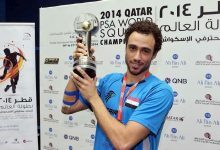 David fought tooth and nail for every point and saved four of the match balls, but a loose shot from the 33-year-old towards the end of an intense rally saw a stroke awarded against the 81-time PSA World Tour title winner, handing the match to Gohar. “It feels amazing to beat my idol, it was a very, very tough match today, mentally more than physically,” said the 19-year-old. “At 2-0 up and five match balls up, I still couldn’t believe it and then she started playing amazingly, like it was still 0-0. She came back really strongly, so I just tried to stick to my game plan and not try to think about the win. 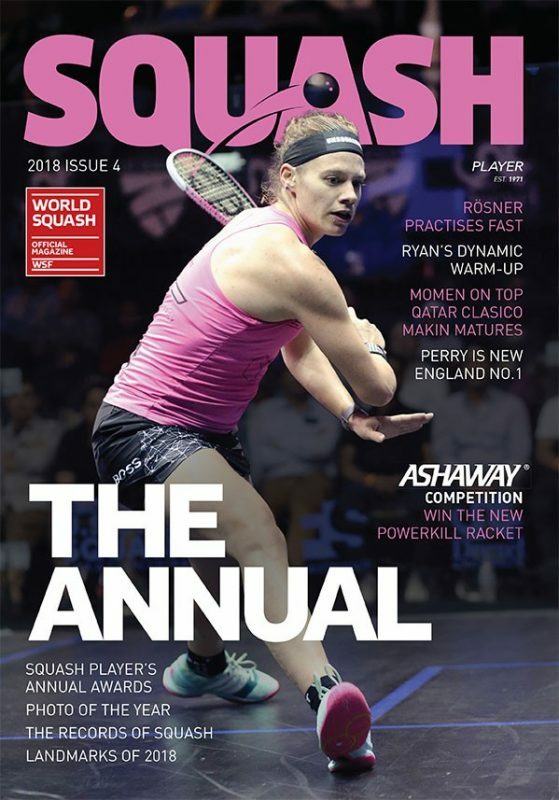 World No.1 El Sherbini got the better of Gohar in last year’s British Open final and in the same stage of the World Championship 12 months ago. 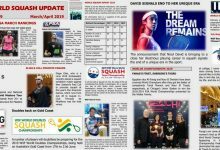 And the 21-year-old – who beat World No.2 Laura Massaro in last year’s final – earned her place in the last four courtesy of a 11-6, 11-3, 12-10 scoreline over British Open runner-up Perry. 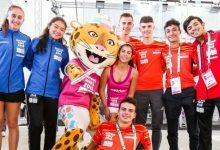 “I get a lot of support when I play here, I get a lot of people coming and it makes me push to win because I want to win in front of them,” El Sherbini said. “I’m happy that I’m through 3-0, it was nearly longer than that, but I’m happy to finish it in the third game. 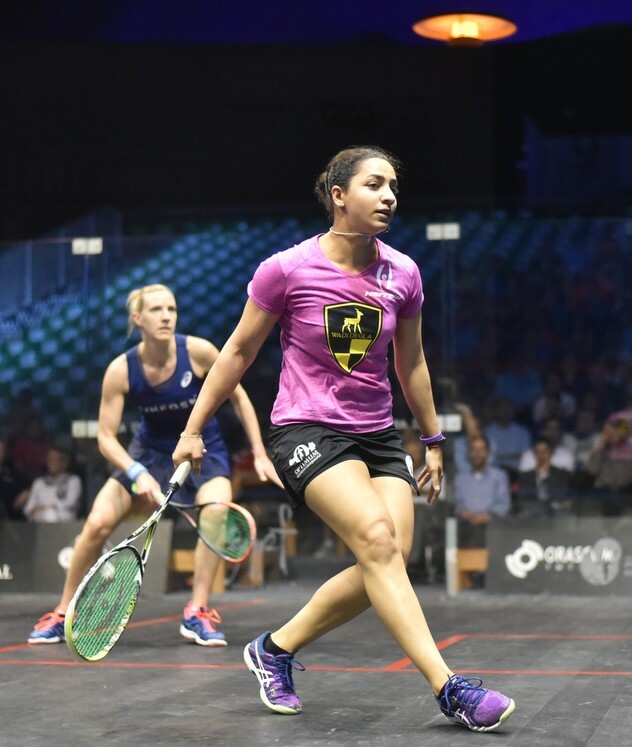 2014 runner-up Raneem El Welily ended a four-match losing streak against 2013 winner Laura Massaro in the last eight to set up a semi-final clash with World No.3 Camille Serme, whose fixture with Joshna Chinappa had to be relocated to another venue due to rainfall. 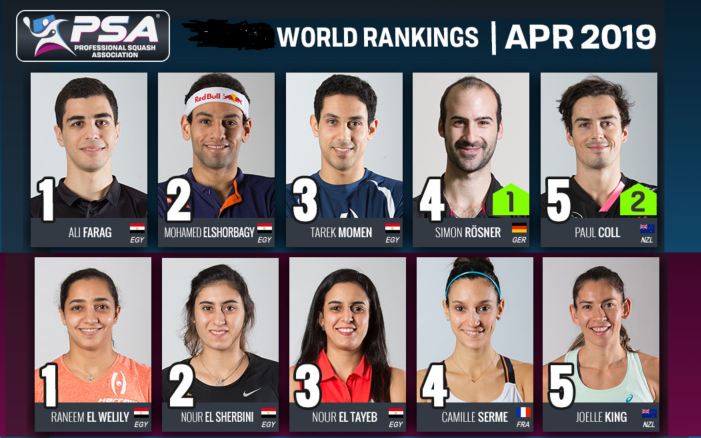 On the glass court staged in El Gouna’s New Marina – on the banks of the Red Sea – the enigmatic World No.5 El Welily came back from a game down to defeat last year’s finalist Massaro, less than a month after she lost out to the World No.2 at the same stage of the British Open. 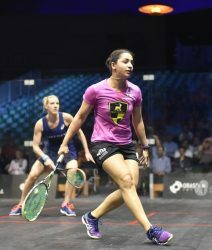 El Welily played some impressive squash matched with a focus that has sometimes been missing in her game to record an 8-11, 11-8, 12-10, 11-6 victory – avenging last year’s World Championship semi-final defeat to the Englishwoman in Kuala Lumpur. 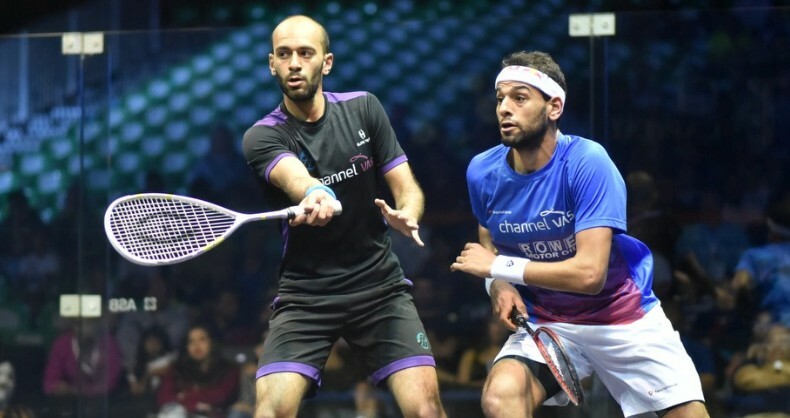 “I had absolutely nothing to lose today, I was keen on playing and keeping the rallies going,” said El Welily. “This has made a huge difference for me mentally today. She’s obviously a very strong player mentally and it’s hard to break her. To beat her today is absolutely fantastic. 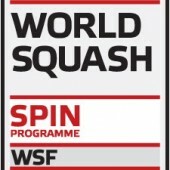 France’s Serme will compete in only her second ever World Championship semi-final after she prevailed in a titanic five-game encounter with Indian No.1 Joshna Chinappa. 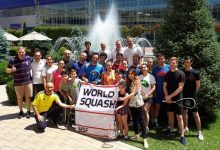 Their match was a casualty of the weather – thus taking place on the traditional courts – where Chinappa had played her first and second round matches, while Serme had only practiced on the glass court. 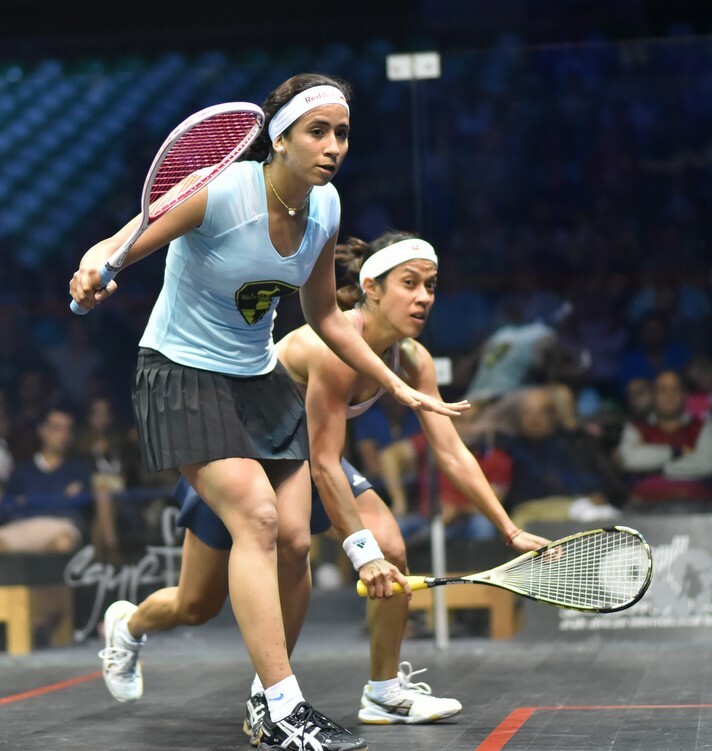 And Chinappa’s experience on the traditional courts showed as she took Serme all the way to five games, eventually losing 11-3 in the fifth to send 28-year-old Serme into the last four. “To be honest, I think it [her experience on the traditional courts] was an advantage because she has played two matches on there,” said Serme. “She knew how to play on it and I felt a bit nervous coming back here because I haven’t practised on these courts for a few days. I think it was an advantage for her, they were tough conditions, we had to change courts last minute and the crowd was so loud. 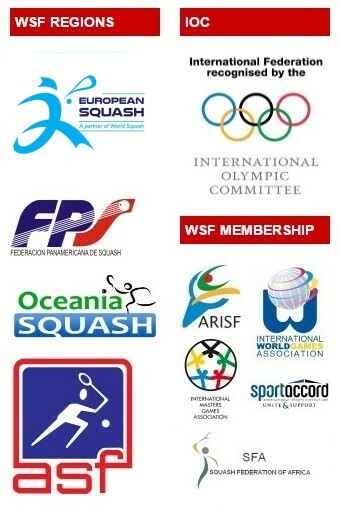 World Cup Squash: It’s Just Not Cricket!